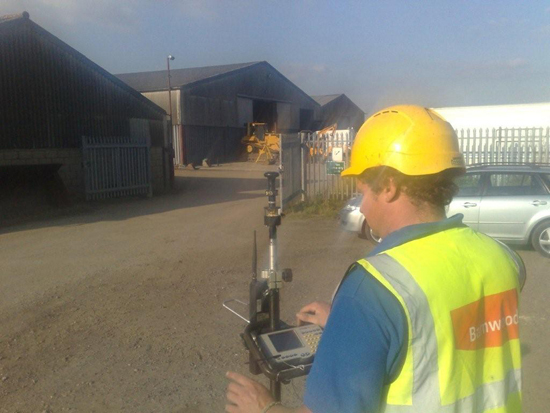 Using a Trimble Robotic EDM we are able to carry out detailed and accurate site surveys. 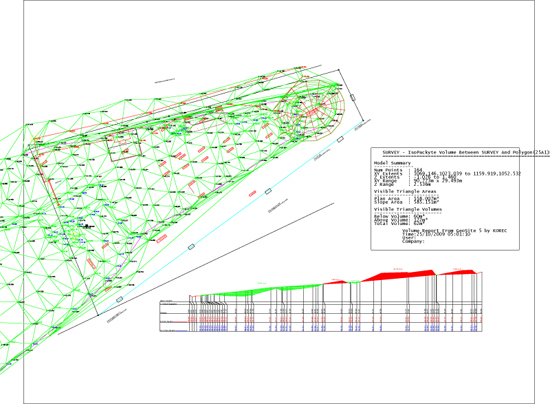 We can have our site surveyor on site at any time throughout your construction contract to provide accurate information on the ground levels and so on. 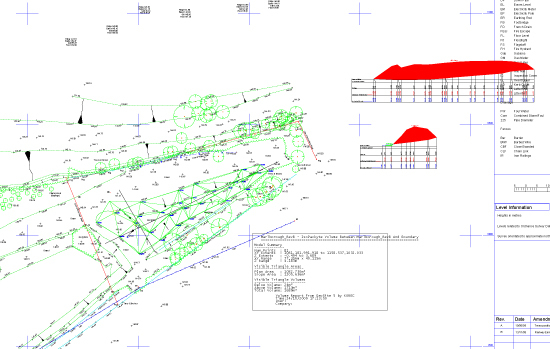 Setting out a site is infinitely more efficient with a detailed survey to hand. Further costs can be avoided through efficient management of material on site. 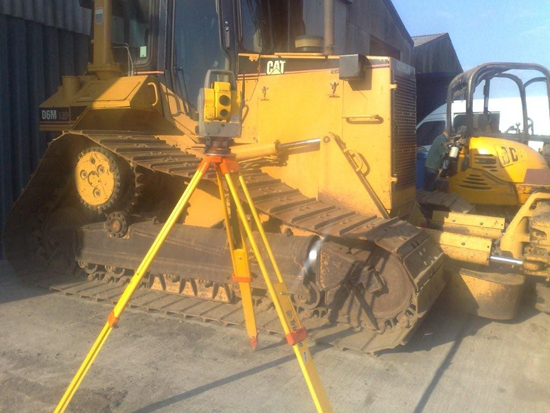 A land survey from us will give accurate information on muck shifting quantities avoiding unesseccary transport and purchase or disposal costs. Our plans detail exactly what quantities of earth should be moved where on the site to achieve the most efficient result.